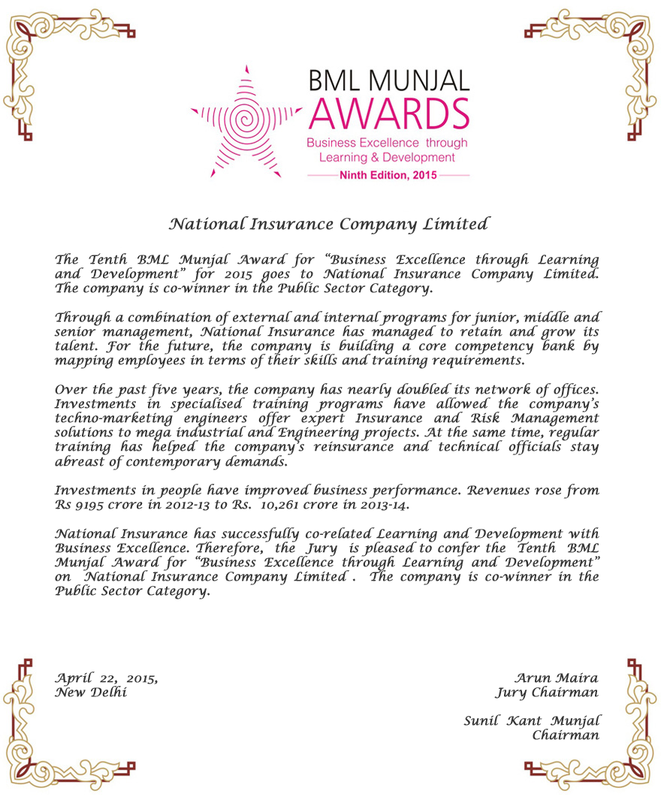 Invitations are sent to organizations that have consistently figured in top industry rankings of reputed publications. 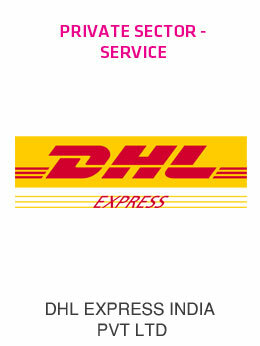 Forms are also invited from various reputed organizations of the public and private sectors. 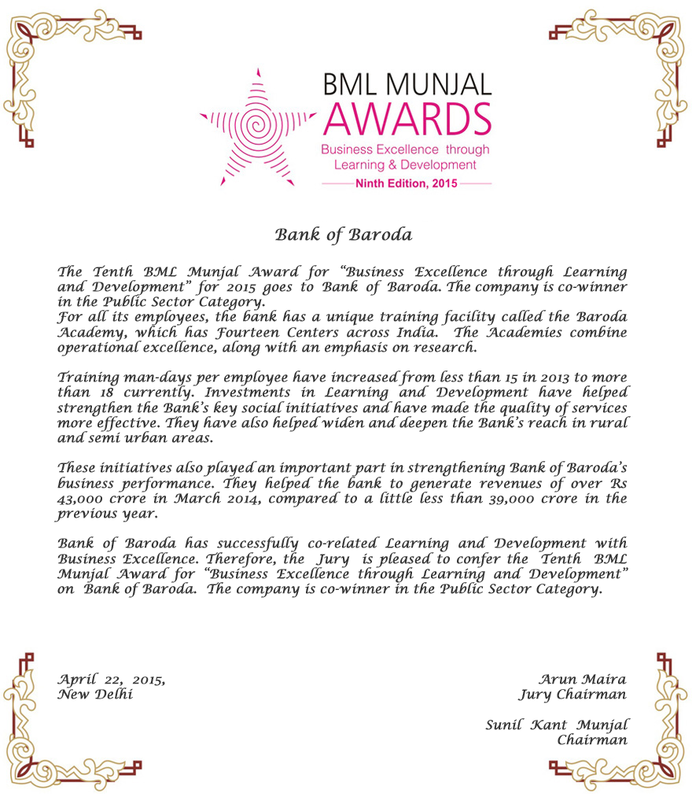 The applicants are requested to fill in the enclosed entry form and send to us by email/post. 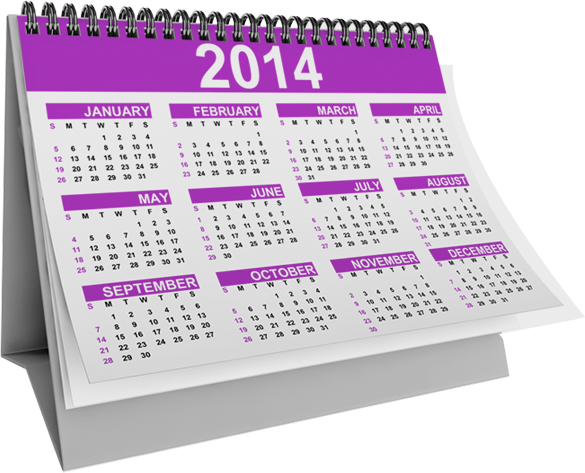 Last date of submission of entry form is 15th December 2014. 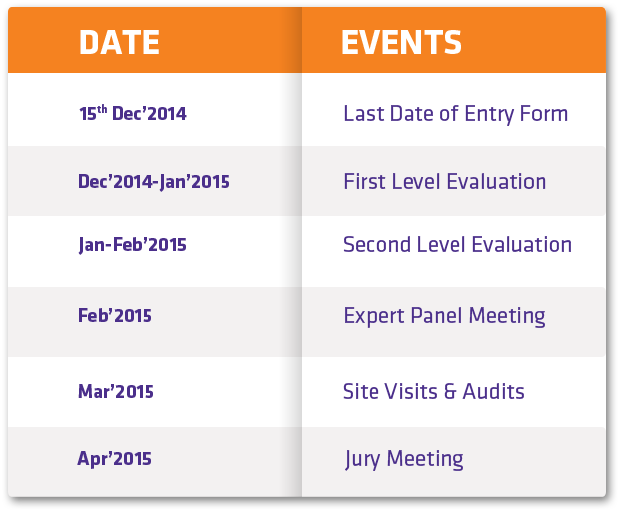 Entry forms received shall be collated and screened in association with our knowledge partner Grant Thornton. 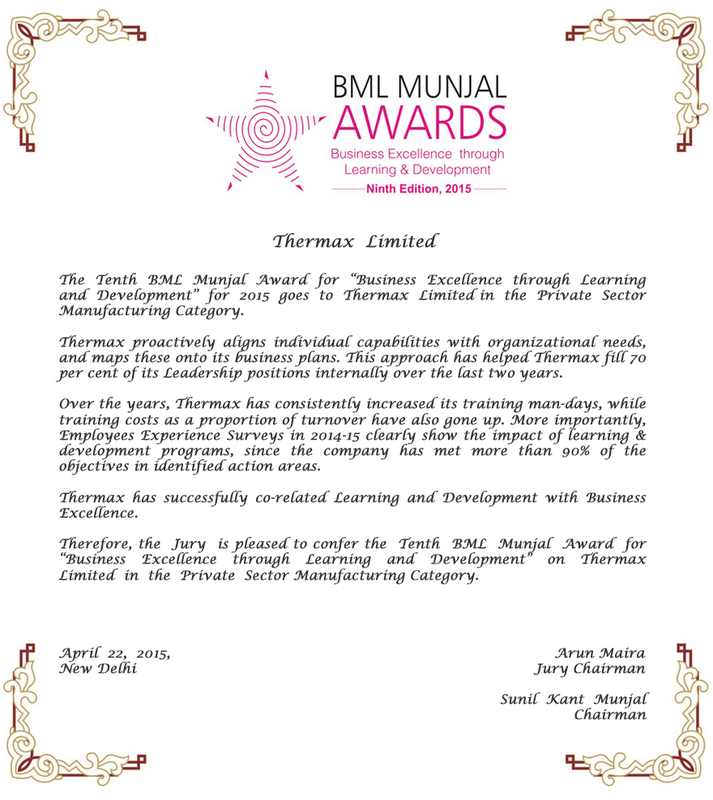 Initially shortlisted candidates will be sent a detailed application form for additional data around Learning & Development initiatives. 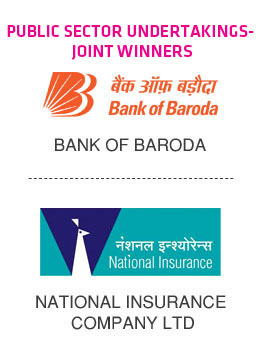 A specially constituted cross-functional Expert Panel drawn from reputed organizations will analyse and evaluate the data provided by the shortlisted candidates to arrive at finalists in each category. 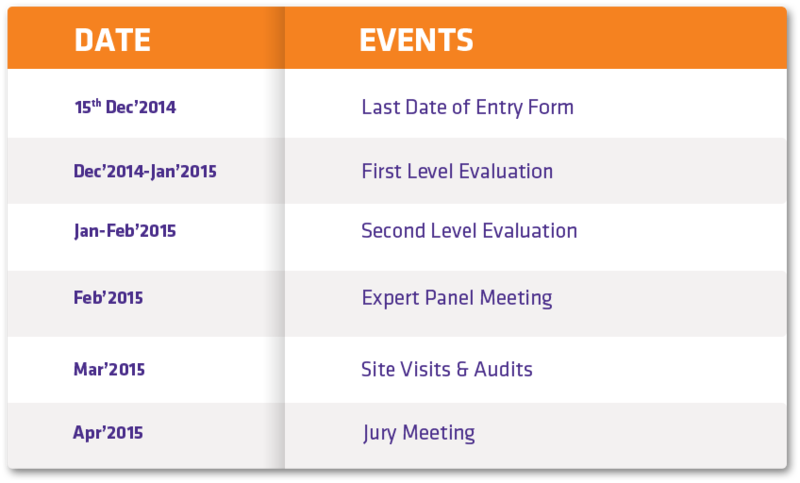 Site visits would be conducted at the works of the finalists to authenticate the submitted information and verify the institutionalization of the initiatives. 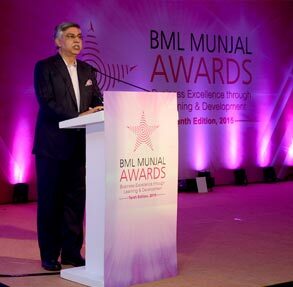 The finalists will be evaluated by an eminent jury in an interactive presentation session. 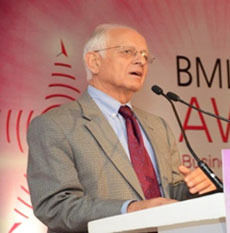 The Jury would deliberate and finally decide the winner in each category. 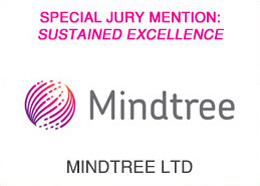 The presenters are expected to give concrete linkage of business excellence achieved through Learning & Development and this will be considered during the evaluation by the Jury. 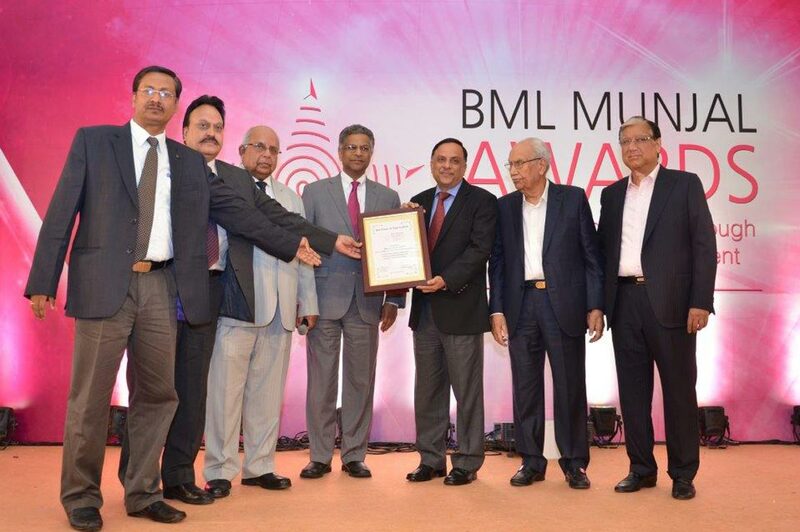 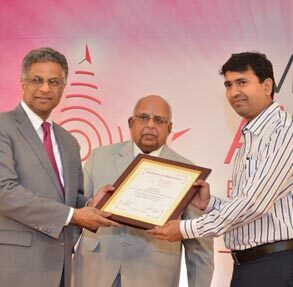 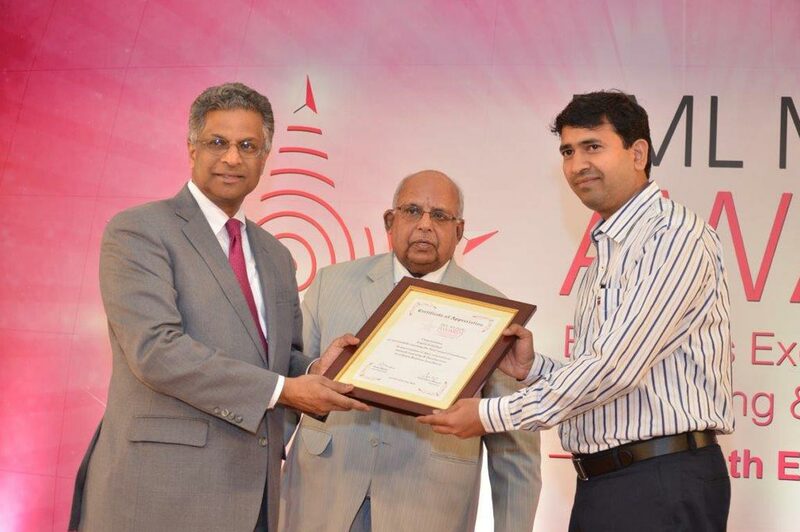 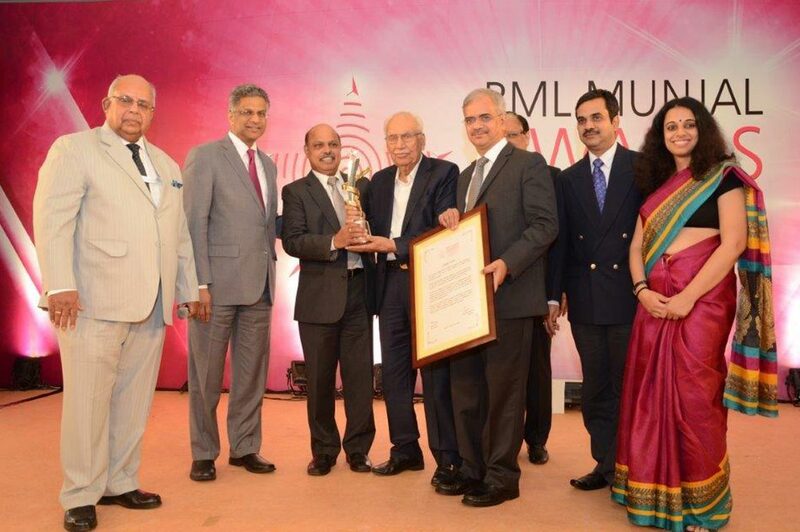 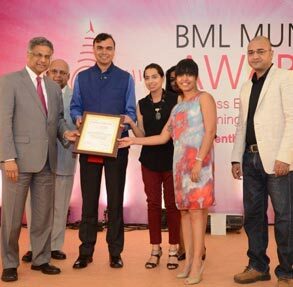 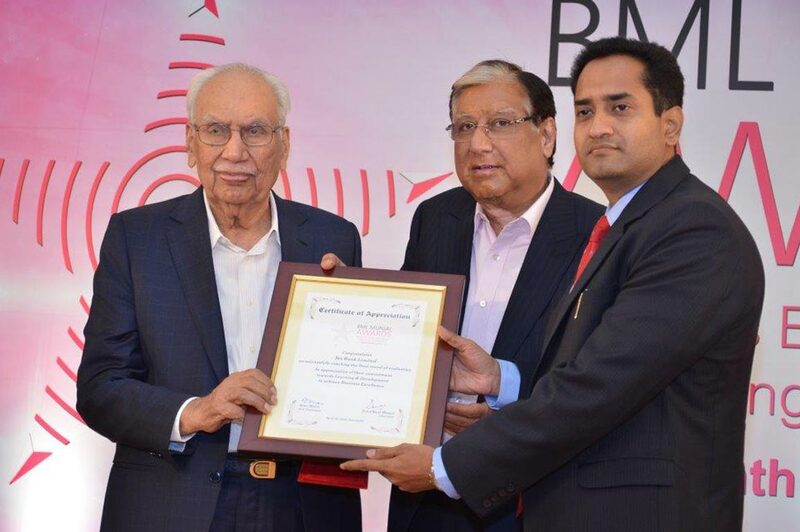 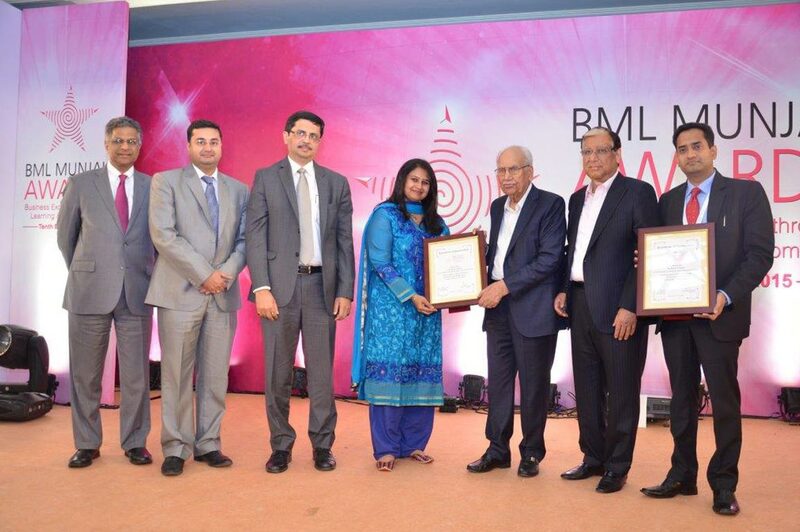 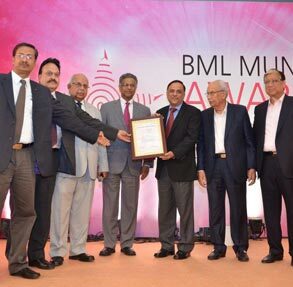 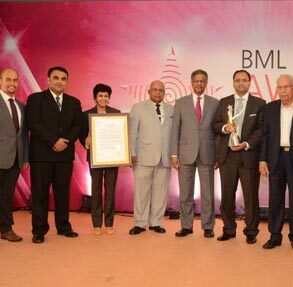 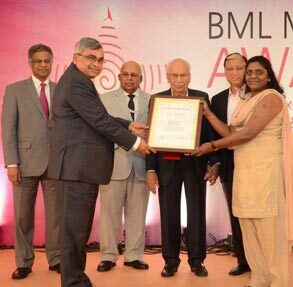 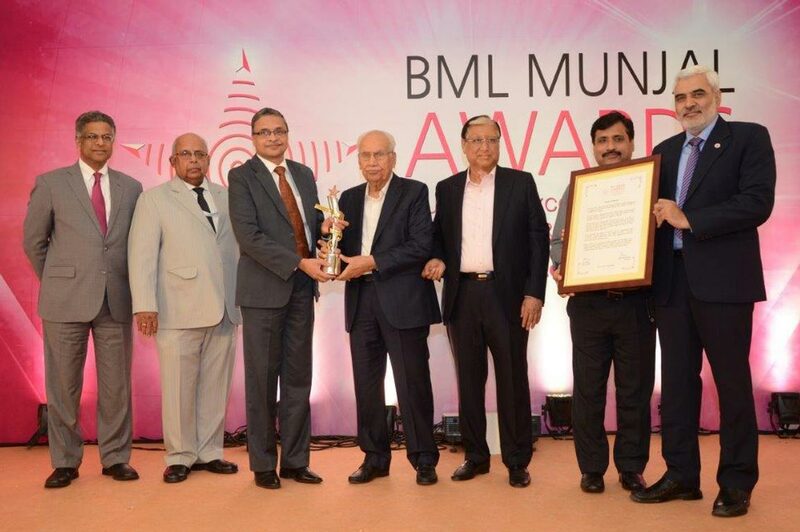 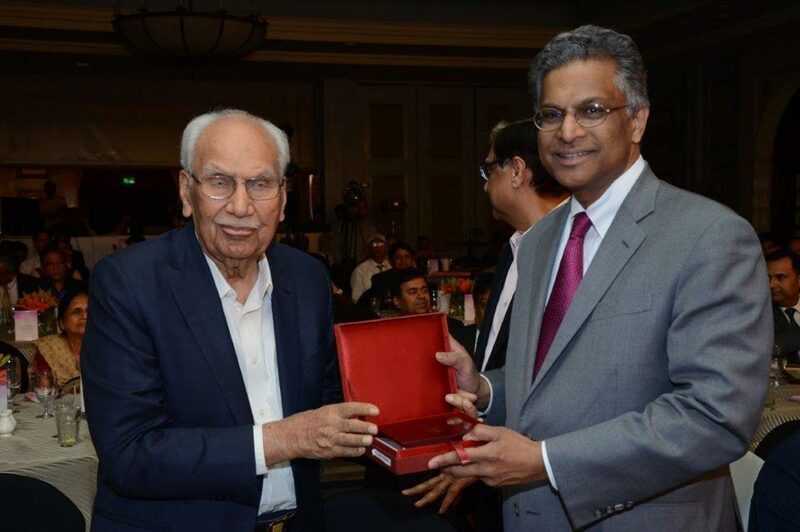 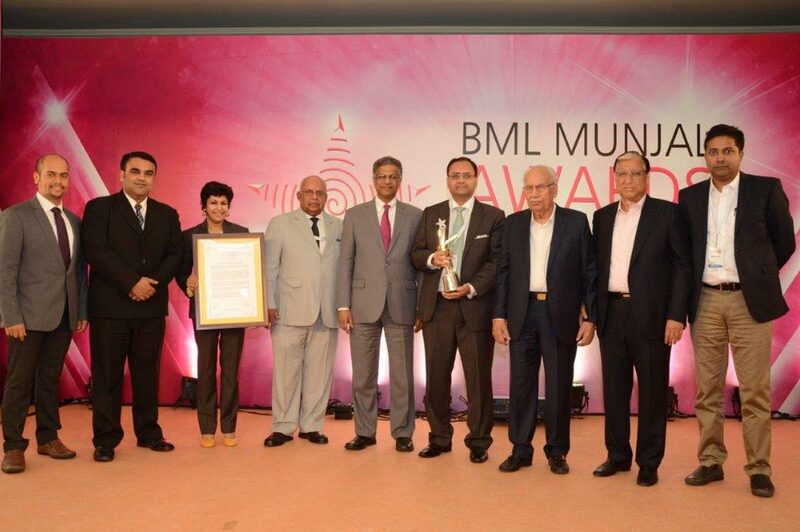 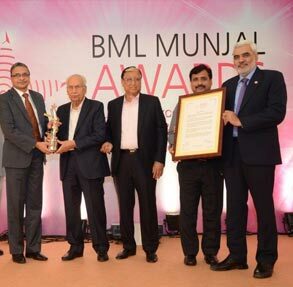 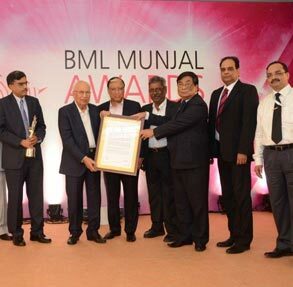 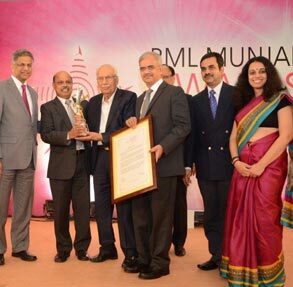 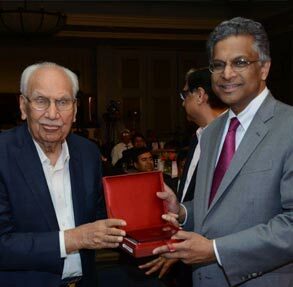 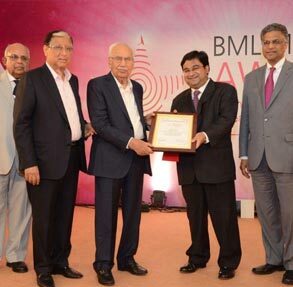 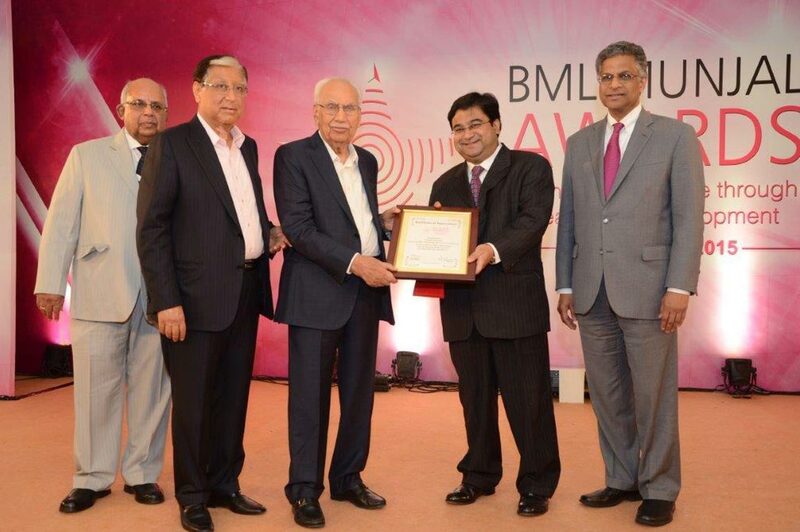 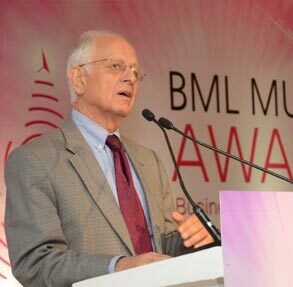 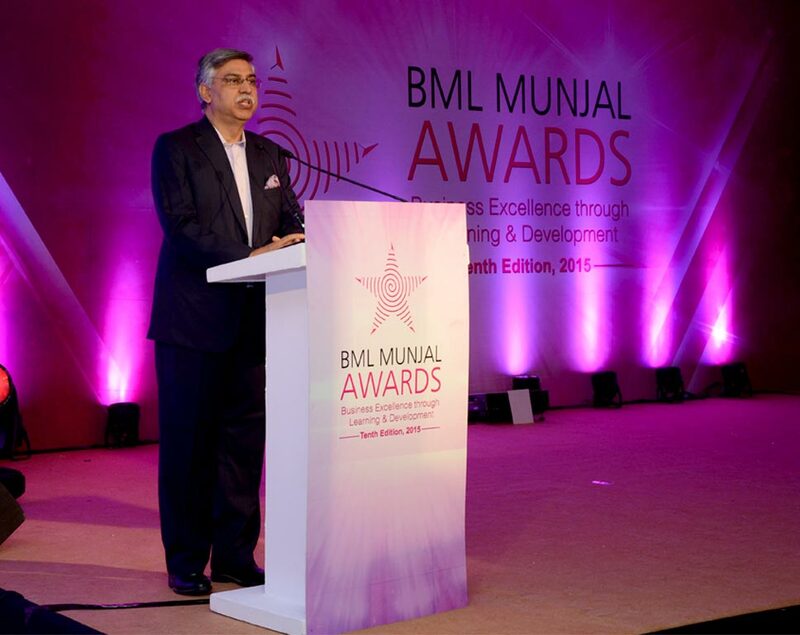 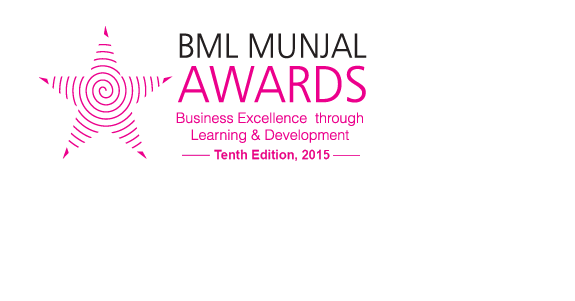 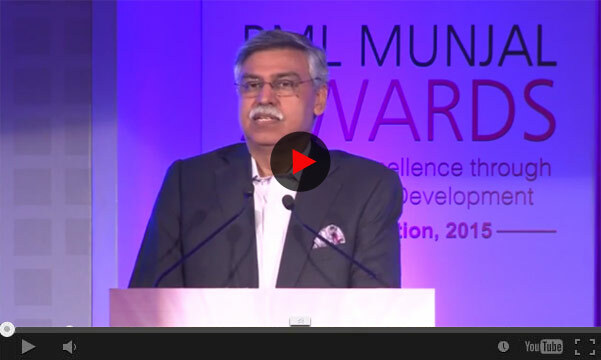 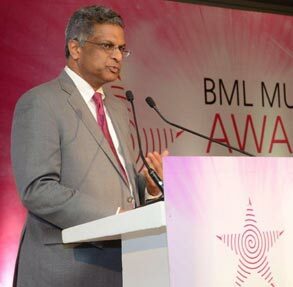 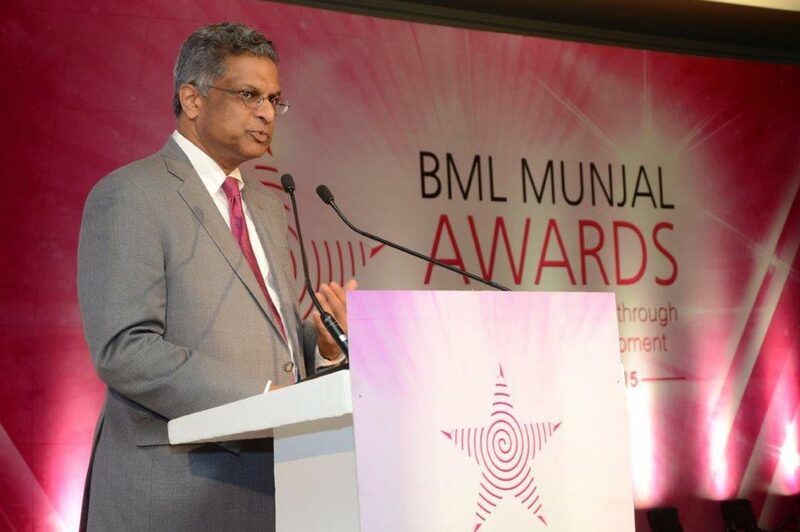 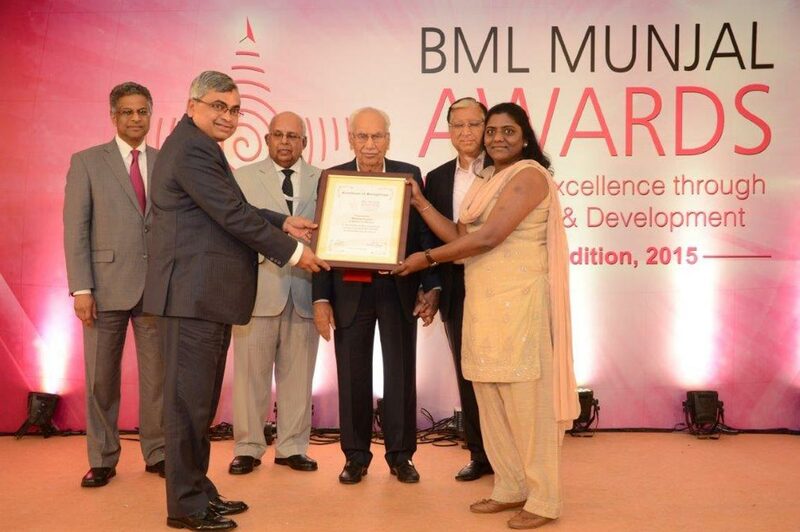 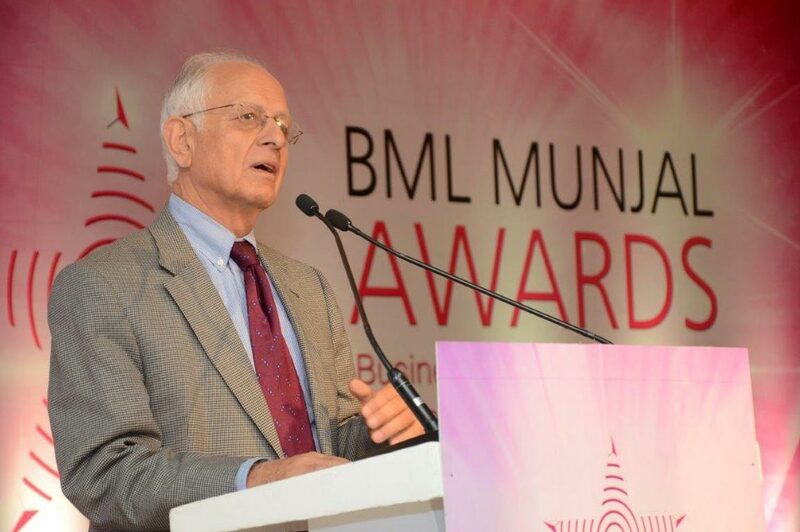 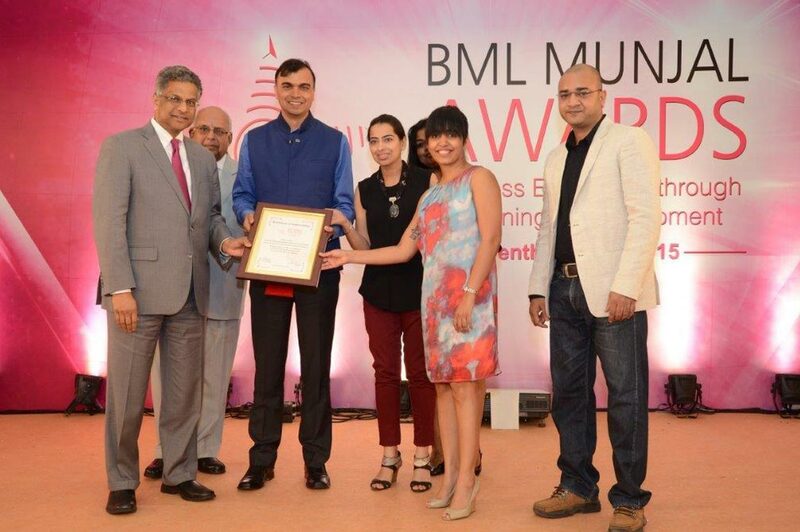 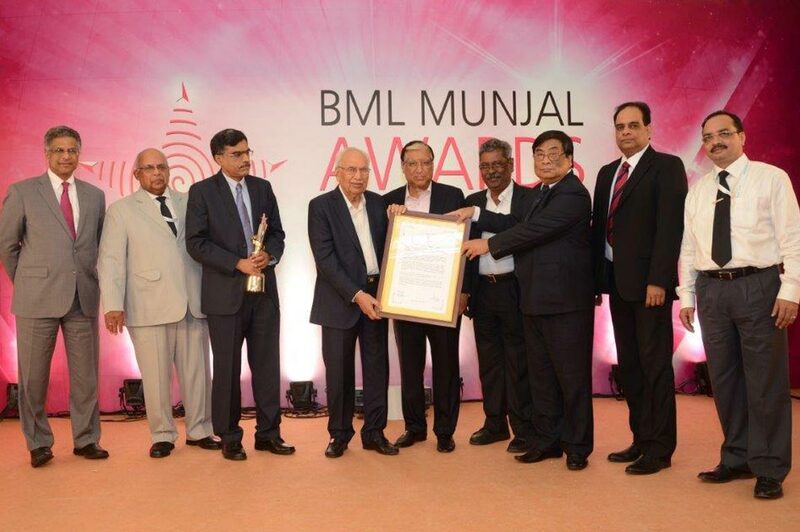 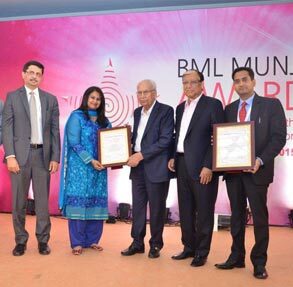 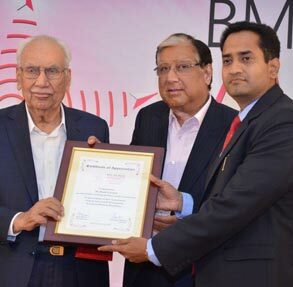 If your organisation has done commendable work in the area of human capital development, and has consistently used training, Learning & Development as a source of competitive advantage and as a strategy for your business, send in your entry for the BML Munjal Awards for excellence in Learning & Development. 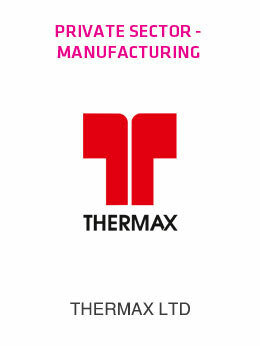 Application Form, Click on the below link!! !